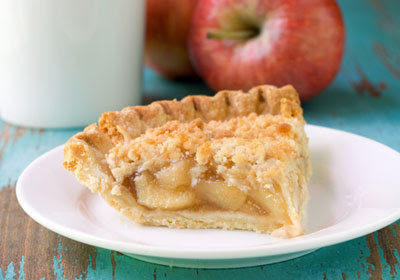 Curious about the endangered foods native to your region? Check out some of these finds from the new book Renewing America's Food Traditions. The list is broken down by foodsheds across the country, so named by the Renewing America's Food Traditions collaborative to highlight foods that once served as ecological and cultural keystones . At least 62 foods are threatened or endangered in the Acorn Foodshed, according to Gary Paul Nabhan, editor of Renewing America's Food Traditions. 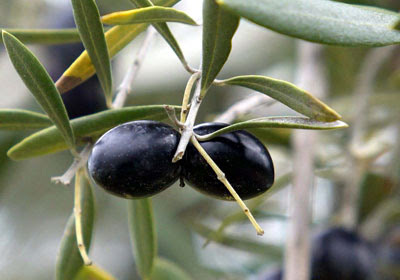 Among them is the California Mission olive, which, green or black, is mild and rich in oil. Thanks to the work of the Mission Olive Preservation, Restoration and Education Project there are currently two retail distributors of California Mission Olive Oil. Historically, the Bison Foodshed was home to fertile soil, dozens of wild, edible seeds and roots, herds of game and crops such as beans. 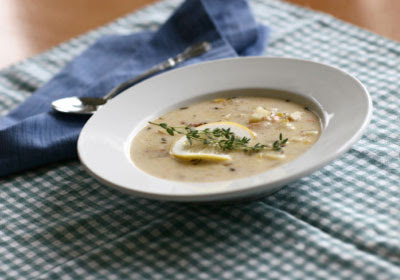 While conservationists are still concerned about the Hutterite soup bean, which yields a thick, creamy soup base in less than an hour, it is now available in nearly a dozen outlets for purchase in small quantities. 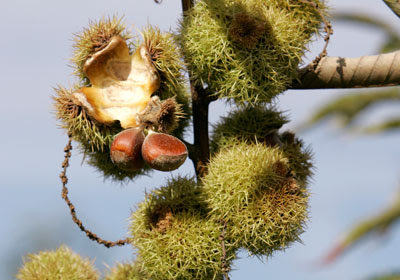 At least 74 of this region's traditional foods are currently threatened or endangered, including the American chestnuts of Pine Mountain, Ga. It's estimated that as many as 4 billion of the trees may have been wiped out by diseases from Asia that were introduced to eastern forests in the early 1900s. But the recent discovery of a stand of healthy chestnut trees in Pine Mountain, Ga., and the Talladega National Forest are generating optimism that trees may be able to withstand blight and possibly begin to recover. 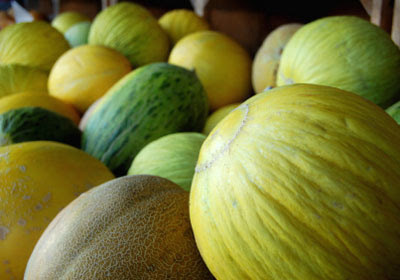 Sweet winter melons with juicy flesh, Santo Domingo casaba melons made their way to Mexico, and later New Mexico, in the 1500s, according to Nabhan. While the Santo Domingo Pueblo, an ethnic community near Santa Fe, N.M., has preserved the fruit's seeds, they are endangered by the threat of flooding by reservoirs in agricultural lands and invasive weeds. As a result of the ecological restoration of rivers, bays, beaches and coastal waters, many foods native to the Clambake Foodshed are being recovered. Among them are the quahogs of Great South Bay, a large hardshell clam species with a distinctive blue inner shell. 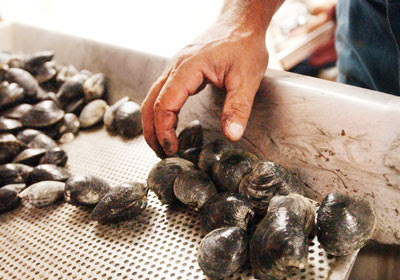 The clam of choice for clambakes in the region for years, its yield began to decline in the 1950s due to pollution and damage to its beds caused by metal-toothed dredges. The Nickajack apple is said to have originated where Cherokees lived along Nickajack Creek in Macon County, N.C. A large fruit, it has a crisp white flesh that changes flavor as it ripens, becoming aromatic. It's currently only commercially available in a handful of nurseries in the region. 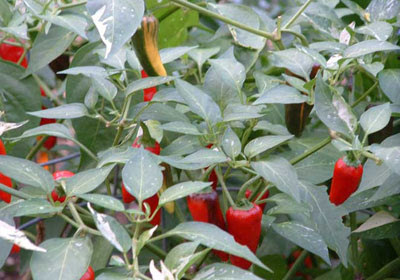 The unusually named fish pepper is a two-inch long vegetable that, as it ripens, changes from white with green stripes to bright red. An African-American heirloom, it may have been the product of an experiment or a mutation of a common Serrano pepper. It was traditionally used in shellfish and fish recipes, but as contamination and over-harvesting hurt the Bay's fish and shellfish populations, the fish pepper fell out of favor. Today there are about a dozen suppliers of the chile seeds. 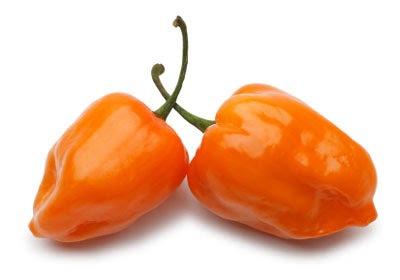 A kin of the habanero chile, the datil chile pepper packs a little less heat and lots of flavor. A key ingredient in a dish called the Minorcan pilau, the chile pepper was cultivated in gardens by Minorcans, who were brought to Florida in the 1700s as indentured laborers. Its inability to store or ship well has kept the pepper restricted to the region, but three seed catalogs currently supply datil seeds to chile lovers across the country. While the sugar maple still grows in six Canadian provinces and 34 U.S. states, there's been a rapid decline of sugar maple populations and maple-syrup production quantities. 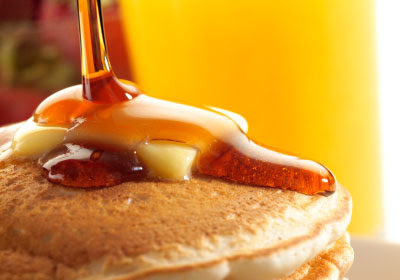 This is particularly true in the Maple Syrup Foodshed, which includes the Appalachian plateau of northern Pennsylvania and New York, according to Nabhan. Changes in forest soil, drought, overtapping, heavy grazing and heavy farm machinery traffic, as well as global warming, are all to blame. 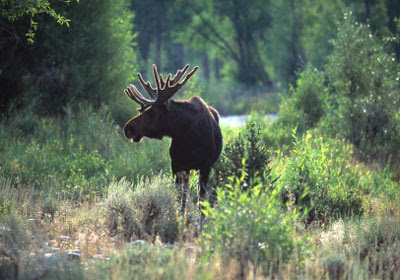 While moose are not endangered as a species, populations at the southern limits of their range are falling as temperatures rise. Northwestern Minnesota moose can't bear the heat, causing greater die-offs during midsummer heat surges. Those that survive are also often plagued by parasites. 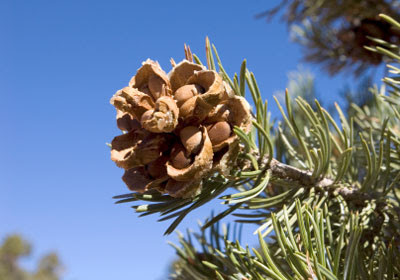 Drought and a bark beetle infestation knocked back nut production by the Nevada single-leaf pinyon, and killed millions of the trees that once covered mountain slopes in Nevada, Utah and eastern California. Compounding the problem, over the years the nut came to be considered a poor man's food and miners began cutting the trees for fuel. But today, Shoshone harvesters of the Nevada single-leaf pinyon nut are receiving close to fair trade value for nuts sold to wholesalers, and more of their product is entering the U.S. market. 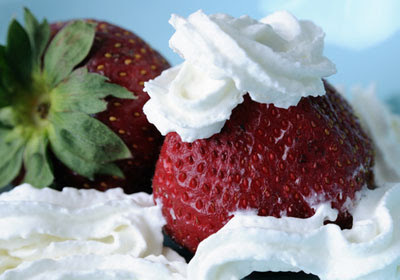 Although it was once declared the finest eating strawberry in America, the aromatic, juicy Marshall strawberry is incredibly hard to find today. While heavily planted on Bainbridge Island prior to World War II, the Marshall strawberry was hit by crop diseases imported from other countries. Now, thanks to the Bainbridge Island Historical Society's Marshall Strawberry Project, the fruit is being revived. 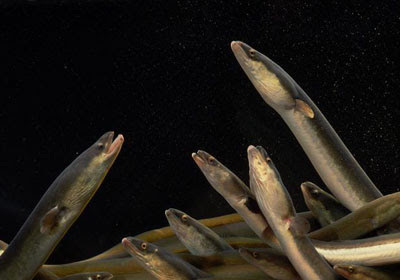 With a taste comparable to poultry, the American eels of Lake Ontario and the St. Lawrence River were once prized for their high caloric value. But over-harvesting, dams and hydro-turbines hurt their populations, causing fisheries in Lake Ontario and the upper St. Lawrence to close by 2001. Recently, however, the St. Regis Mohawk tribe initiated an effort with the U.S. Geological Survey's Tunison Biological Laboratory in New York to figure out how to revive the American eel in these waters.